Everything Is Homemade and Fresh! New to Bleu Garden? 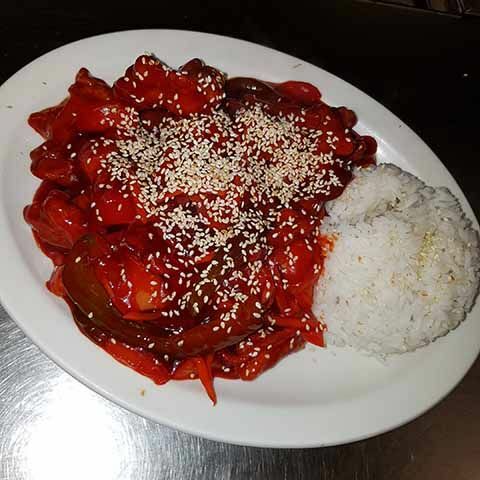 If you aren’t sure what to try at our restaurant, consider one of our Chinese menu specials! Midland residents can try one our house specials for one or share the good food with family by picking from one of our many family dinner options. 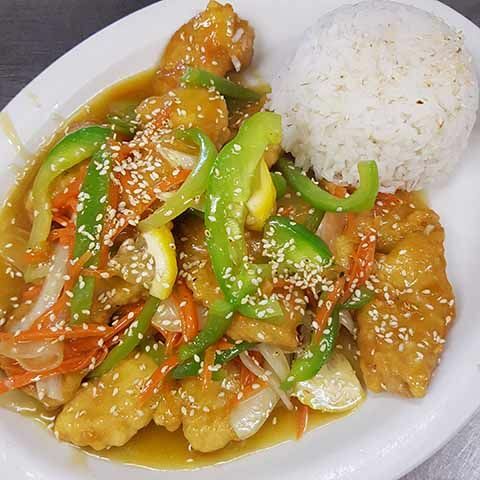 From savory egg rolls to delectable sweet and sour spareribs to fan favourite beef and broccoli, our menu specials has something for everyone to try! 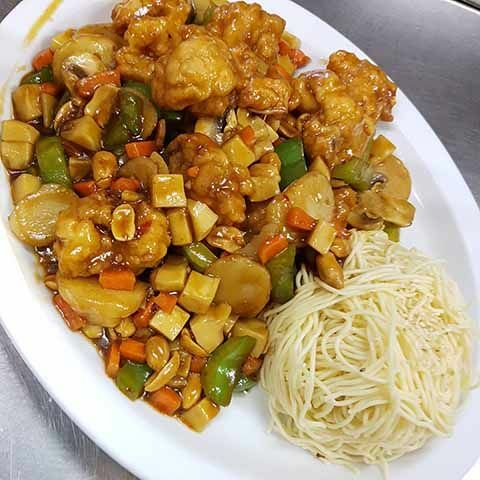 Another great thing about our Chinese menu specials is you get a chance to try an assortment of dishes for an affordable price. 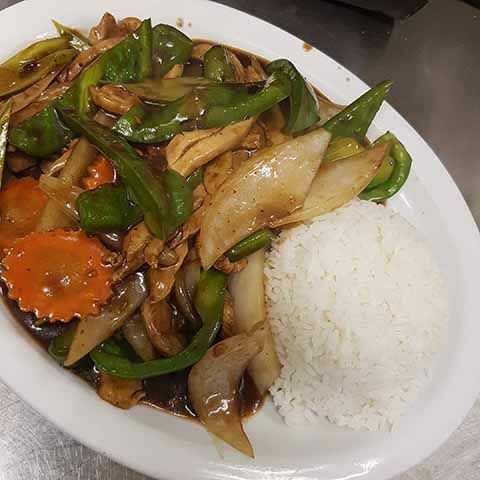 Visit our restaurant for dine-in or carry out options. If you need it delivered, Bleu Garden provides home delivery for orders starting at $30 before tax with free delivery available in Midland. Call to place your order. All prices subject to change without notice. Please let us know of any food allergies when ordering. Call to place your order for delivery – breakfast, lunch, or dinner!